The saxophone institute is your opportunity to spend a week of intensive study with a distinguished faculty of performers and teachers. You'll participate in daily master classes and seminars, studying alongside other advanced student saxophonists from all over the world. You will participate in daily master classes, focusing on artistry, technical skills, conditioning, and musicianship. We'll cover warm-ups and strategies to help you get the most out of your practice time. 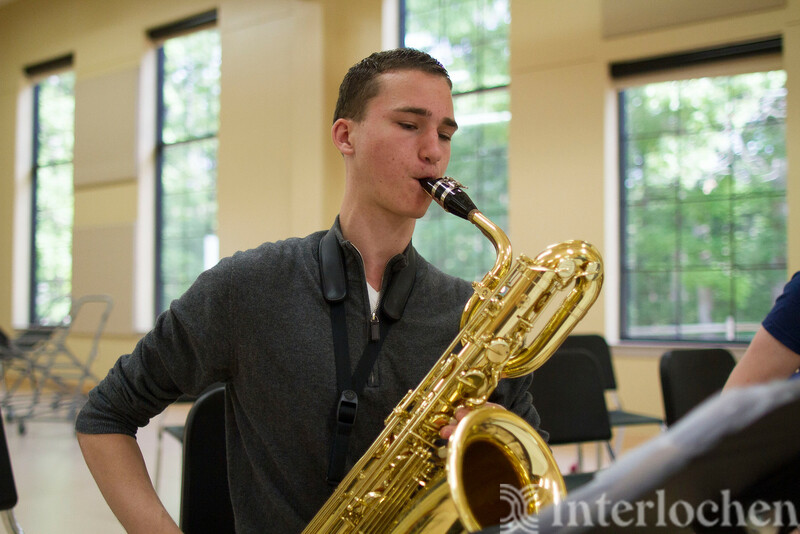 Students on all four major types* of saxophone are encouraged to attend, and we'll have specific clinics for soprano, alto, tenor, and baritone players. Clinics on college preparation, competitions, and professional development will help you work toward your playing career goals. 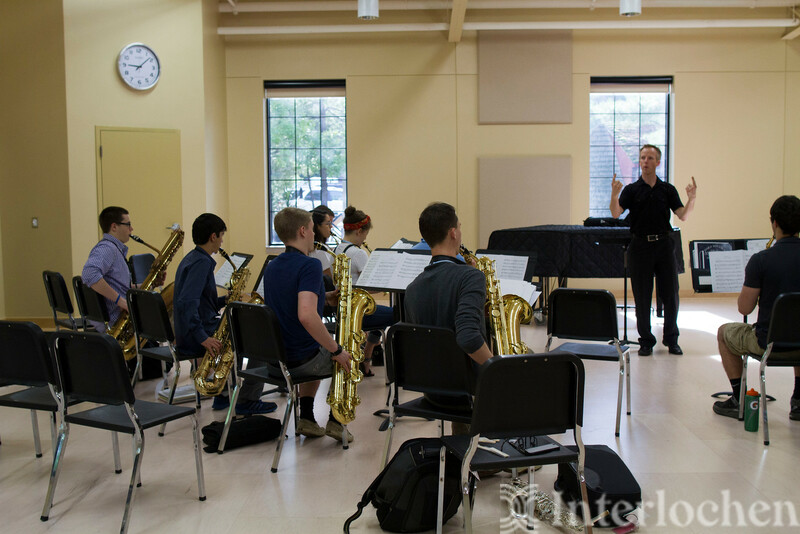 Additional topics include audition preparation, saxophone history, and contemporary techniques. You will rehearse with quartets and the large saxophone ensemble, and participate in solo literature master classes. 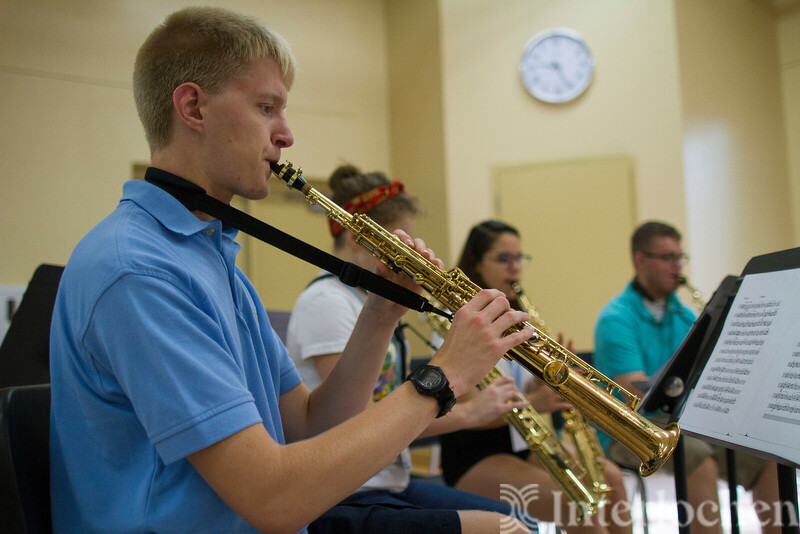 The saxophone institute also includes student and faculty performances. *Saxophones other than alto will be available for check-out during the institute (reeds are not provided). 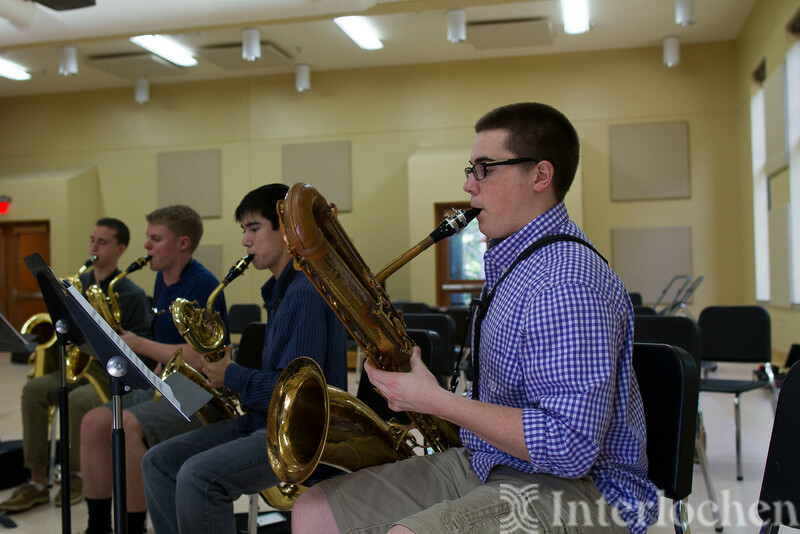 Students interested in a multi-week, ensemble-based experience are invited to also apply for the high school wind symphony program and the high school summer jazz program. 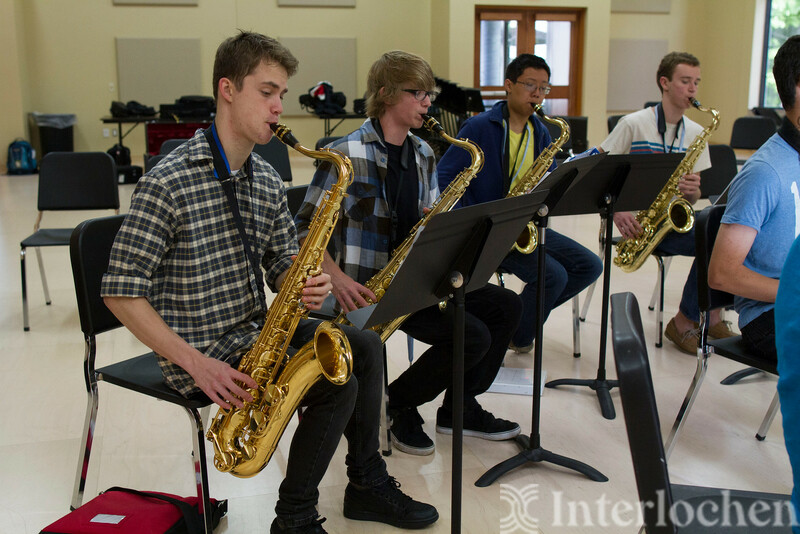 Interlochen is also home to the Arts Academy boarding high school, which offers a saxophone performance major for grades 9-12. 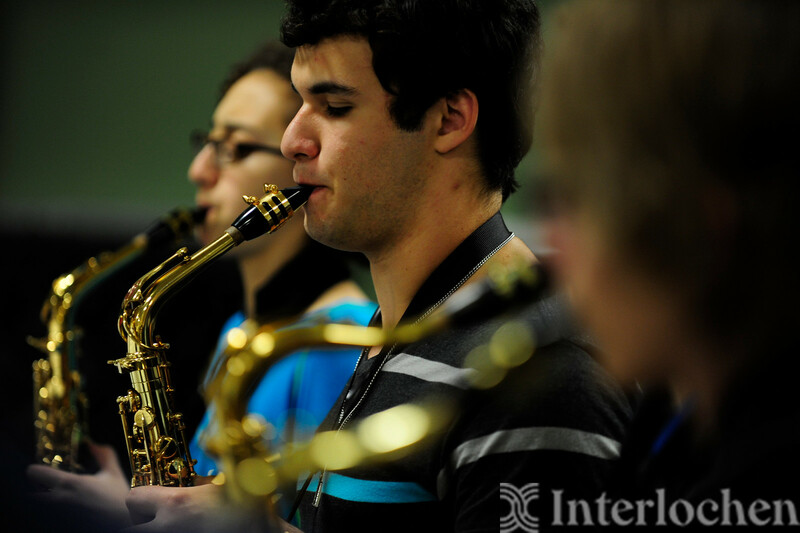 A jazz emphasis within the instrumental major is also available.